Apple has reportedly confirmed the official launch of life-saving health features for the first time to UK users of the Apple Watch 4, which allow users to monitor their heart health at single click of a button. Citing reliable sources, one of the features, that was first released last year in US, utilizes sensors in-built in the Apple Watch for performing an electrocardiogram (ECG) scan on a user’s wrist. The sensor is activated by touching the watch’s crown for 30 seconds. Apparently, the ECG detects the strength and timing of electric signals from heart beats, which allow users to notify any uneven patterns that are linked to conditions such as the leading cause of stroke, atrial fibrillation. Atrial fibrillation affects more than 1.5 million people in UK, which costs around £2.2bn each year, sources informed. The heart monitoring and ECG functions have supposedly been CE marked which means they are compliant with European Union standards for health and safety in medical devices and their functions for health can be completely activated. The heart monitor of the watch can be used to check irregular heartbeat. If it is detected, then a notification is sent to the user. 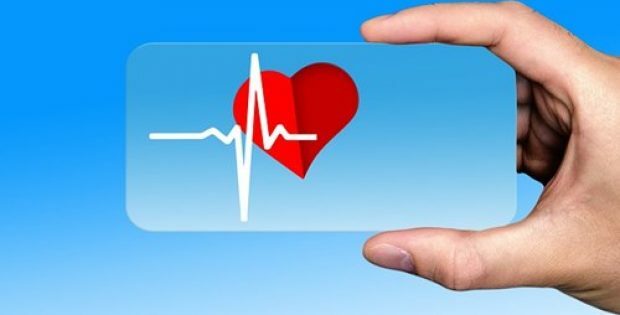 In addition, the usage of smart watch can create a record of heart health from the ECG scan that an end user can able to download and can share with their GP, the sources added. Sumbul Desai, Apple vice president of health mentioned that customers can now better comprehend the aspects of their heart health, with the irregular rhythm notification feature and ECG app. The major feature of Apple Watch Series 4 is ECG scanner which was released in September last year. This feature gained first approval from the US Food and Drug Administration and now it is being launched in the UK and other European countries, he confirmed.